Spring Tea Tickets Now Available! The flowers are blooming, and that means it’s time for our annual Spring Tea! 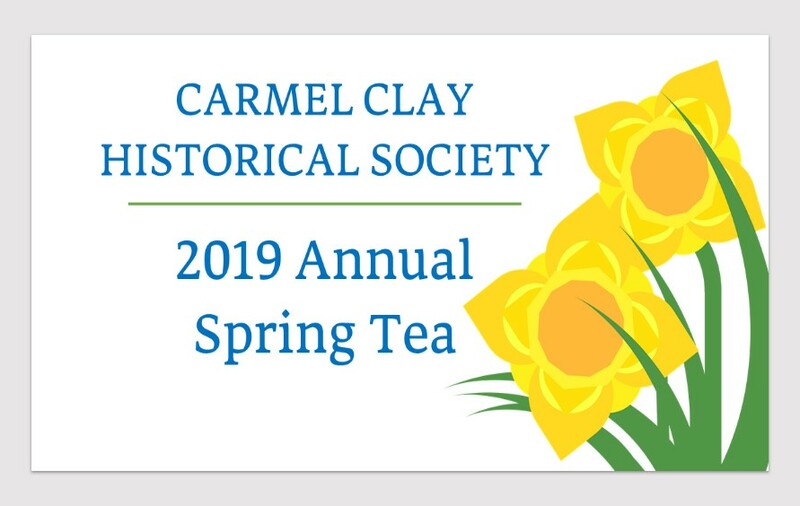 The theme will be “I Remember Carmel.” Speaker Darron Chadwick will share his inspiration for creating the popular “I Grew Up in Carmel, Indiana,” Facebook page, and Judy Huber will present “Telephone Connections.” We will also remember our 2019 Heritage Award Recipient, Bill Shepherd. Join us on April 28 from 1-3pm at Woodland Terrace for lunch with friends and an afternoon of reminiscing! 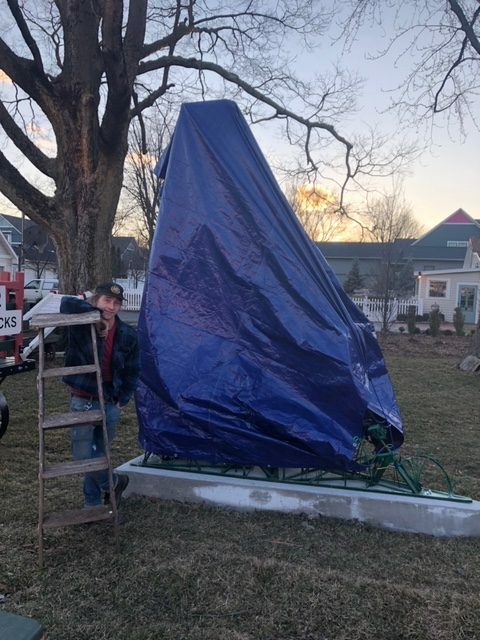 Join us at the Monon Depot on Friday, March 22 at 5:30pm for the unveiling of our new kinetic art piece. New Book About Carmel Farms – Available Now! John Graves has completed his book on Carmel farms! 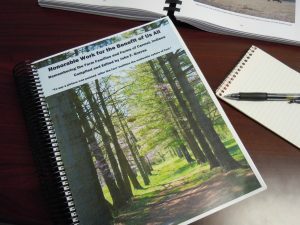 You can visit the Monon Depot to look at our copy of Honorable Work for the Benefit of Us All: Remembering the Farm Families and Farms of Carmel, Indiana, or order your own copy! The book includes over 540 pages, 240 historical photos, 118 recent photos of historical structures and sites, 136 annotated topographical maps, 51 genealogical snapshots, and more! Hundreds of bikers take the Monon Greenway past the Monon Depot Museum everyday. 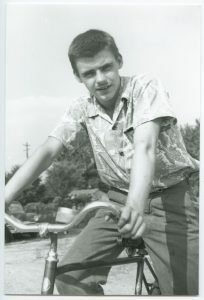 We were inspired by their enthusiasm and are excited to celebrate the history of the bike and our city’s fondness for it with our exhibit, Cycling through History, from May 19 – July 29 at the Monon Depot! CCHS members are invited to a Member Preview on May 18, 5-7pm! The exhibit showcases historic bikes, including a high-wheeler, an antique tandem bicycle, a 1930s Elgin, a Shwinn Krate, and more! Bike the Monon Greenway to the exhibit! The Monon Depot Museum is located at 211 1st St. SW! 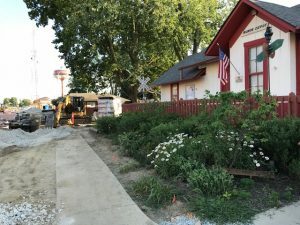 The exhibit is sponsored by Pedego Carmel and will be on display at the Monon Depot Museum Fridays from 5 to 7 p.m., Saturdays 1 to 4 p.m, and Sundays from 2 – 4 p.m.
Are you looking for something to do or know a student who needs volunteer hours? We need volunteer docents to keep the museum open. Enjoy talking to your neighbors and watching the action on the Monon Trail while you give back to your community! If you are new to volunteering and would like to learn more please call Emily at 317-846-7117, or visit our signup page for more information. Our hours of operation are Friday evenings from 5pm-7pm Saturday & Sunday afternoons 1pm-4pm and Gallery Walk nights (Saturday) 5pm-9pm. Spring Luncheon Tickets are on Sale Now! 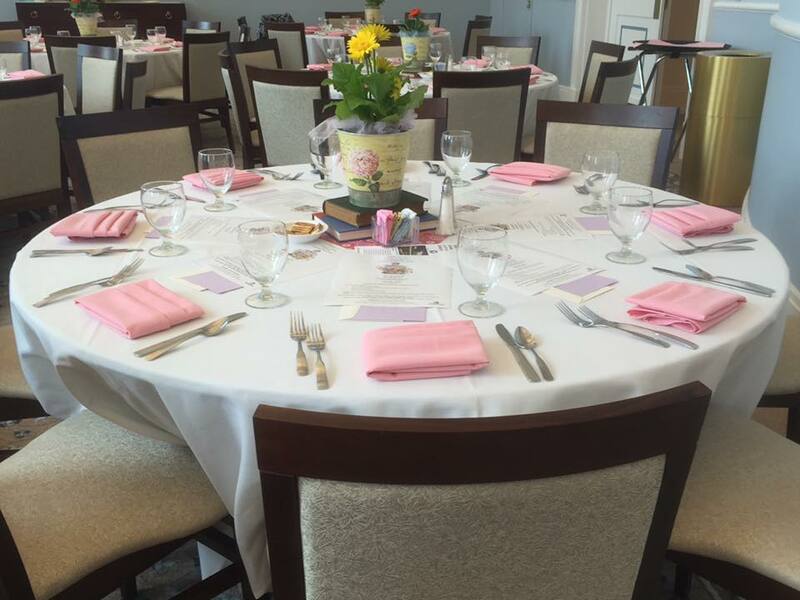 We invite you to join us for our annual Spring Luncheon Fundraiser on April 15 from 1-3pm at the Woodland Terrace Community Room (689 Pro-Med Ln)! Enjoy lunch and entertainment as you see old friends, make new ones, and share your love of local history. 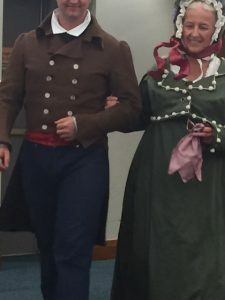 This year’s presentation will showcase men’s and women’s fashion throughout history. Tickets are $30, $25 for members. 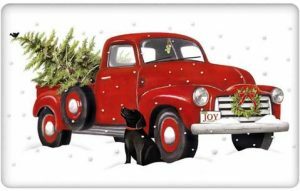 Click here to register or mail a check to: Carmel Clay Historical Society, 211 1st St SW, Carmel, IN 46032.